It's that time again! 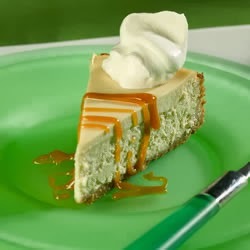 Pillsbury.com is now excepting recipes for the 47th Pillsbury Bake-Off Contest. Many of you know that I was a finalist in the 45th Bake-Off in Orlando and the 46th Bake-Off in Vegas. Being a finalist was a dream come true for me as I had been entering for years with no luck. Then when I was chosen a second time, I could hardly believe it. I can't help but want to go again, the whole experience is so exciting and fun. This year it will be held in Nashville. I'm only eligible to be a finalist one more time and what comes to my mind is the saying, "the third times a charm". I am now busy in the kitchen trying to come up with a winning recipe to summit. I actually can't think of much else! With a grand prize of $1 million dollars, it sure makes this girl dream. If you love baking/cooking you should enter. 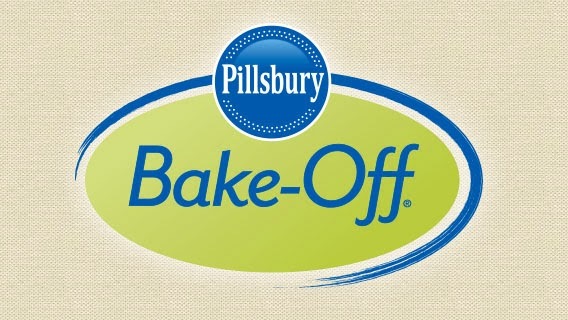 Just go to Pillsbury.com and check out the rules to enter. Believe me, the experience is worth the effort. Wish me luck and I hope to see you there!